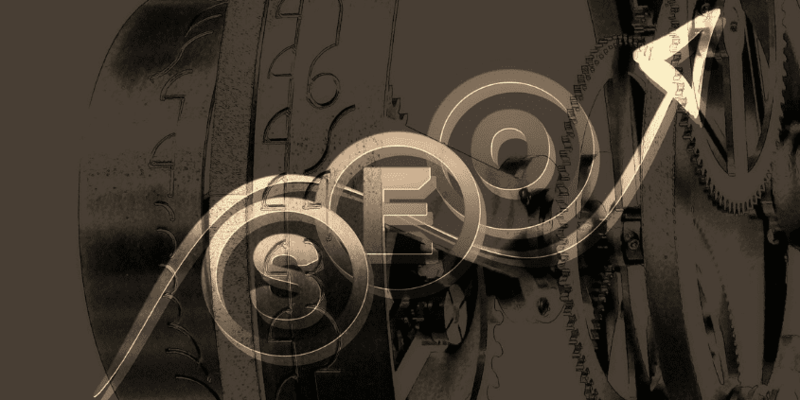 Your choices of keywords to use on your website are the backbone of your SEO strategy. No matter how well you create great content, it will never give you that much value unless you support it with valuable keywords. Your keywords allow your content to be viewable on SERP. No matter how you well you did your onsite-optimization if you use poor keywords, you can barely show up on SERP when users search on the web. This is why in choosing your keywords to optimize your contents needs a well-planned and well-executed keyword research. This allows you to utilize the right keywords for your contents. There are plenty of tools available for free or paid which you can use for keyword research. However, you must know that while these tools can help you with your research, it is not the key driver to lead you in choosing the right keywords for your website. It is still up to you how you perform your research. Tools are there as support but your way of doing things can make all the difference. So to help you, here are some keyword research tips you can follow. Google’s keyword suggestion feature in search is there to help users search for information fast. This is an opportunity for you to spot long tail keywords that you can use for your websites. For example, I type in “keyword research” on search; you will notice that Google gives me other suggestions because it feels like my search term is too broad. As a user, it helps my search easier. But how does this help in your keyword research? In an SEO perspective, this is a gold mine. These suggestions are there because there are real contents within this topic. It also means that they are users that are using these keywords to look for content. If you don’t have content in those particular search suggestions, you can work on creating content on these topics to reach people using these keywords. Sometimes enabling site search on your Google analytics will help you speed up your keyword research. People are actually on your website and are literally searching within the site. That means they are actually telling you what they are looking for. To see you site search on analytics, simply go to Behavior and you’ll mind what people are actually searching on your website. How do you utilize it for keyword research? The answer is right in front of your face. These search terms are your starting point. Use these terms to find closely related topics to create content on. Aside from spying on your competitors, you can really get some cool ideas from your influencers. Using the Google Keyword Planner, you can drop your influencer’s URL to check for some keyword ideas. Since you are sneaking your way to your influencer’s keyword use, some “keyword group ideas” are likely to be widely used and the competition is very high. You can’t compete with these yet, so take a look at their keyword ideas in medium competition and dig deeper. Google these keywords to see if you can compete with top ranking sites. If you can, work on great contents to rank for those keywords. Keyword research should be your everyday thing. 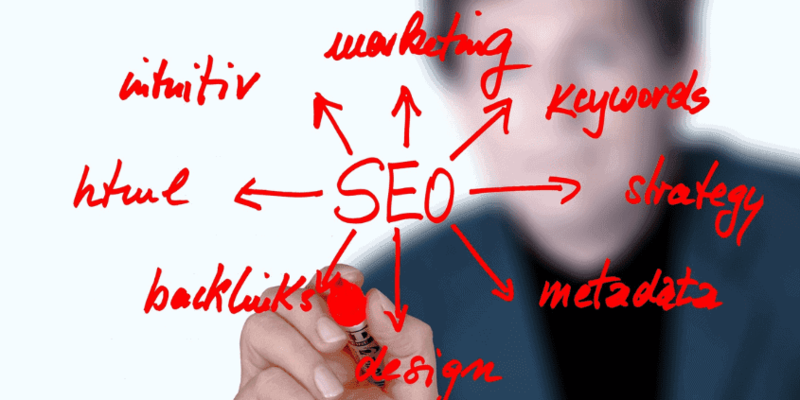 While people are searching the web, keyword research will remain a vital SEO strategy. So while you are doing the rest of your marketing strategies, you may encounter opportunities which you can use to improve your keyword research. When this happens, take time to conduct some test. Who knows? This could be your key to our rank your competitors. Aside from the basics like utilizing Google Keyword Planner to search for keywords, using tools like SEMRush and Ahrefs and conducting competitive analysis, you should also learn how to do leverage some actionable ways to conduct keyword research. This will help you to have a competitive edge over your competitors. If you have some keyword research tips not mentioned but are also effective, feel free to leave a comment and hopefully, it can help our fellow marketers.